Automechanika Birmingham 2018 is back 5-7 June at the NEC, with a host of compelling reasons for professionals from the vehicle production sector to attend. The UK’s leading exhibition for the vehicle production industry will bring together over 150 suppliers with automotive engineers and purchasing teams from the UK vehicle manufacturing sector. Companies exhibiting include Bosch UK, Magal/Arlington, TR Fastenings, Schmidt Light Metals, Pritex, Keyence, Autocraft Drivetrain Solutions, COBA Plastics and many more. The SMMT (Society of Motoring Manufacturers) and the MIA (Motorsport Industry Association) will hold their own member pavilions during the exhibition too. Hall 6 will be a dedicated area for tier 1, 2 and upstream manufacturers to showcase technological advancements and solutions for the vehicle production sector. The exhibition will offer visitors a series of high level forums and seminars delivered by industry heavyweights and innovators covering topics from Innovation, Tomorrow’s Mobility, UK Automotive, Skills, Advanced Manufacturing & Logistics. Speakers will include: SMMT, Industry Forum, Automotive Council, IMI (Institute of the Motor Industry), MIA (Motorsport Industry Association) and more. Also new this year is the Motorsport Valley® Innovation, presented by the MIA (Motorsport Industry Association) sponsored by Staubli, which will deliver an exciting showcase of the newest technologies of high performance engineering. It will bring together automotive OEMs and Tier 1 suppliers with members of the motorsport and high performance automotive industry. The organisers are working closely with Innovate UK, Knowledge Transfer Network who will present the new feature ‘Tomorrow’s Mobility’, a dedicated area showcasing the UK’s capabilities with the latest technologies in connected and autonomous vehicles, electrification, ultra-low emissions and battery technology. In addition to the suppliers and new features on the show floor available all 3 days, Thursday 7 June will deliver a Future Skills Day, a series of initiatives to cater for anyone with an interest in skills, training and development. The day will be specifically focussed on the future training priorities of the emergent technologies and to address the industry skills gap. 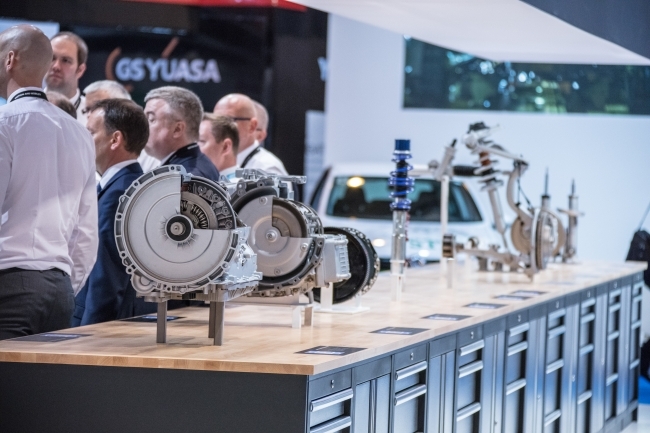 Automechanika Birmingham is held in association with SMMT who will once again be hosting their flagship events, Open Forum on the 5th June, and Meet the Buyer on the 6th. From supply chain presentations to connecting buyers with suppliers, their presence at the show offers huge opportunities to network and improve your business. 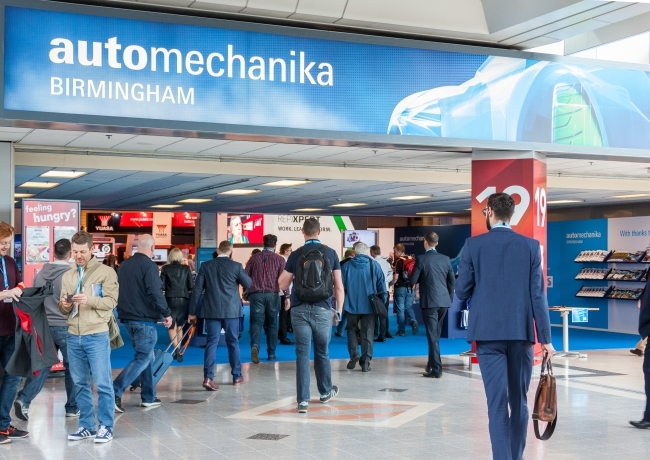 Connecting with suppliers is another focus of the organisers at Automechanika Birmingham, who have introduced a facilitated meetings programme. The software matches visitors’ interests with the capabilities of suppliers to increase relevant business conversations on stands. Visitors can find out more & register free at www.automechanika-birmingham.com to be able to schedule meetings with pertinent suppliers specific to the needs of their business. As last year, the show will be held at the same time with Subcon, the UK’s premier subcontract manufacturing supply chain show. Visitors need only register once to enter both events.